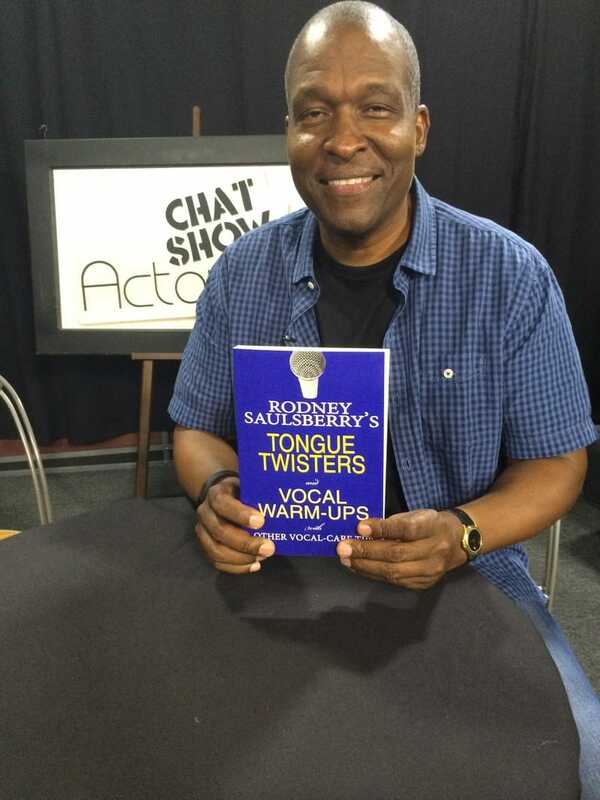 Rodney Saulsberry's Tongue Twisters and Vocal Warm-Ups! Do you use your voice for work? Do you want to become a better voiceover actor, singer, or public speaker? This book, written by well-known and respected voice talent Rodney Saulsberry, contains fun and challenging tongue twisters and vocal warm-ups that prepare you to read commercial, promo, narration, trailer, and animation copy with the proper energy and vocal dexterity. Learn how to deal with mouth clicks and sibilance issues, breathe correctly, control plosive words, and master microphone technique. Plus, get great tips on everyday vocal care from other professionals as well as tips on how to succeed in the voiceover industry. ​Watch the Book Review YouTube Video HERE. Watch the YouTube Promotional Video for the Book HERE. Watch the YouTube Promotional Video for the Audiobook HERE. If you loved the Motown sound you will love Graylin Brown! The fictional story of a soulful R&B singer, William Bell, who makes his way from Detroit to Hollywood with all the joy and pain in between. ​Get the Audiobook version in January 2017! ​This inspirational voice-over guide will teach you how to take control of your career with the power of positive thinking. Rodney shares his methods to turn fear and self-doubt into confidence and success. Plus, get advice from many of the top voice-over performers in the business like, Don Lafontaine, The King of Movie Trailers, Nancy Cartwright the voice of Bart Simpson and Frank Welker, The voice of Scooby Doo. ​Do you think you have what it takes to make it as a voice-over artist? You Can Bank on Your Voice helps you to discover the magic in your voice and turn it into a profession that could make you rich! Take a journey through Rodney Saulsberry’s illustrious career as he shares his memoirs, essays and tips about making it in this exciting business. Listen to Rodney talk about this book on NPR. Purchase a kindle version HERE. ​Get the Audiobook version HERE. 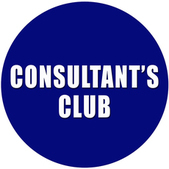 ​join the Consultant's Club today! Copyright © 2016 Rodney Saulsberry. All rights reserved.